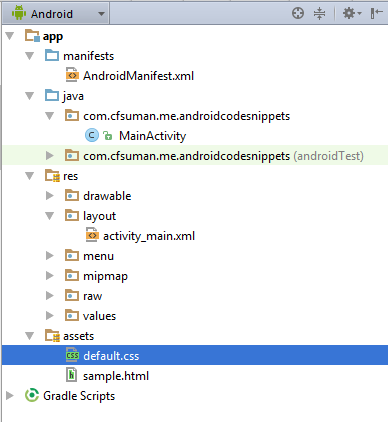 Android code snippets for android apps developers. 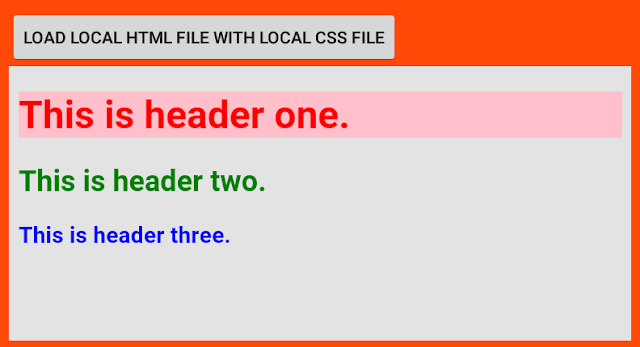 android:text="Load Local HTML File With Local CSS File"
Copyright © 2016 | android--code.blogspot.com | Author Saiful Alam. Powered by Blogger.